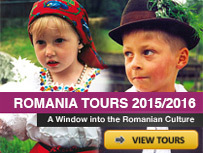 Marketing this book, will make these beautiful Romanian regions acknowledged in the world! Read more about our future books! 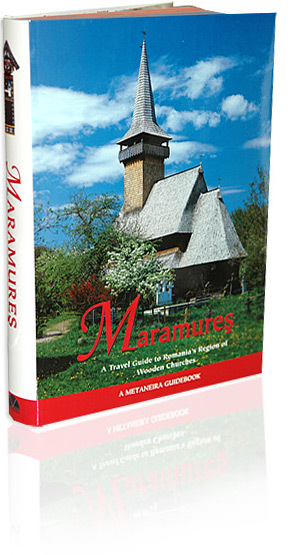 Read more about Maramures book!